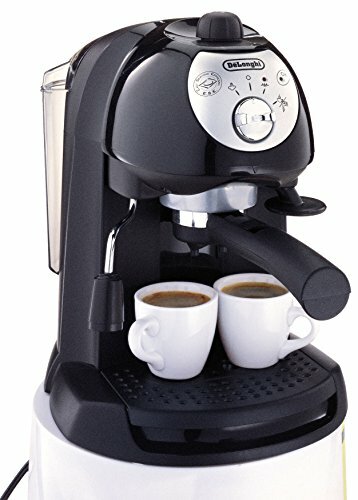 10 Best Espresso Machines in India: Millions of people love drinking coffee, while most prefer having it in the morning, others prefer having it anytime of the day, even after a good dinner a good coffee can make your mind and body relax. 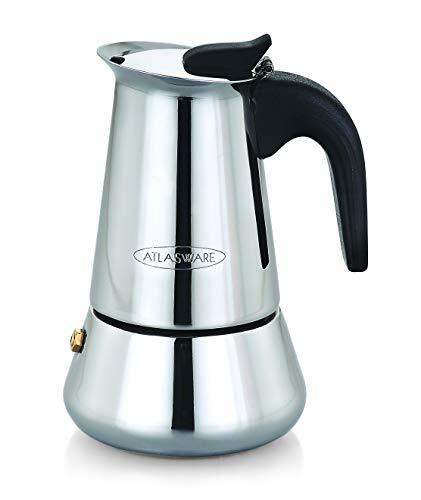 Instant coffee mixes like Nescafe or Bru or any other brands are abundant in the market, many still prefer a coffee from an espresso machine for its real coffee flavor and the richness in the beverage. 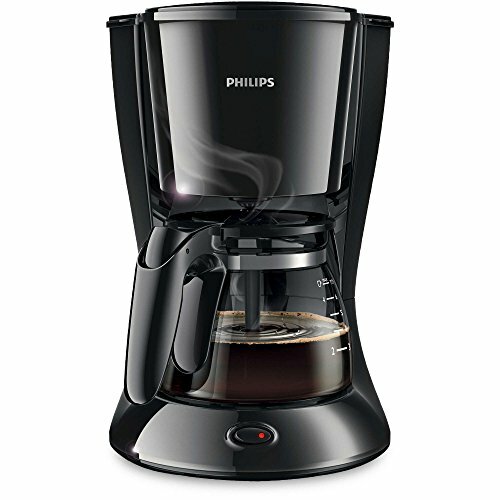 Brewing espresso right from your home is more convenient and saves you hundreds of rupees per day. 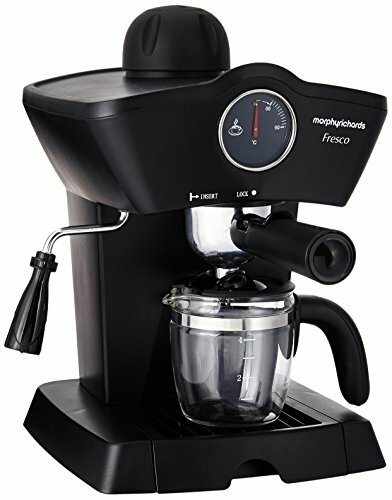 To help you sort through the ocean of available machines in the market, we have narrowed down the best selling and rated machines deserving some space on your kitchen counter. Thermoblock heating system: always the perfect temperature Fast heating time: 40 seconds. Self-priming system means the machine is always ready for use. Flow stop function to personalize your coffee length. 15-bar professional pump. Professional filter holder for ground coffee (1 or 2 cups) and E.S.E. Pod. 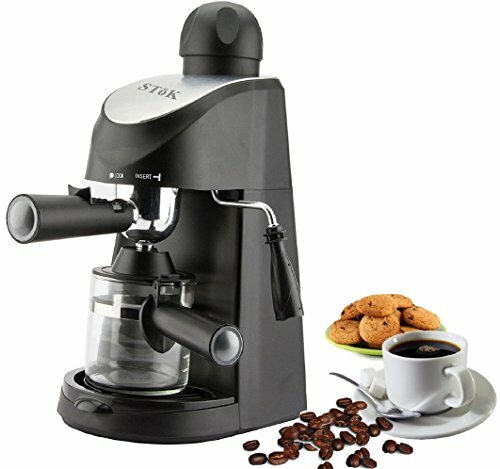 Adjustable Cappuccino System: perfect to prepare hot milk, milk froth for Cappuccinos and hot water for teas and infusions. Double Drip Tray: two-level cup holder to house glasses and tall cups of up to 13cm for long coffee and milk drinks. Slim dimensions: only 15 cm width. Full metal body. Cup warmer on top. Easy-to-use control panel with 3 illuminated buttons. On/Off button with automatic stand-by to save energy consumption after a period of non-use. Descaling alarm. Removable water tank. Removable drip tray with water level indicator. Anti-Drip system. Unibody solid stainless steel construction. 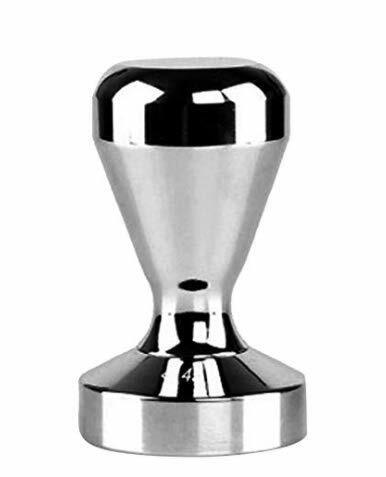 Stainless steel flat base, pressure well-distributed and labor-saving with this prefect pressure you will have a prefect shoot, even pressed espresso grind. 58 mm Professional Porta Filter for the perfect Espresso extraction. 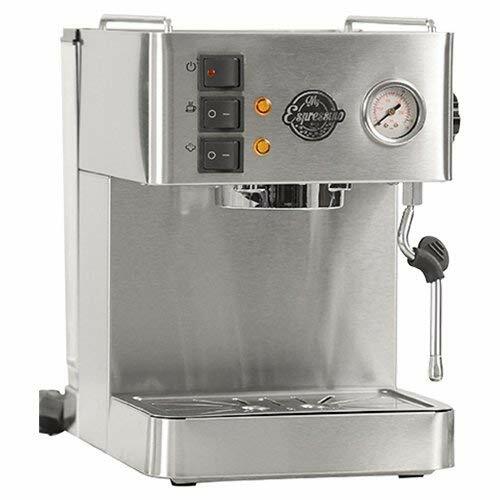 Steam Wand for effortless texturing of milk that will give you gorgeous, creamy and delicious foam milk for cafe-like cappuccinos and lattes every single time! 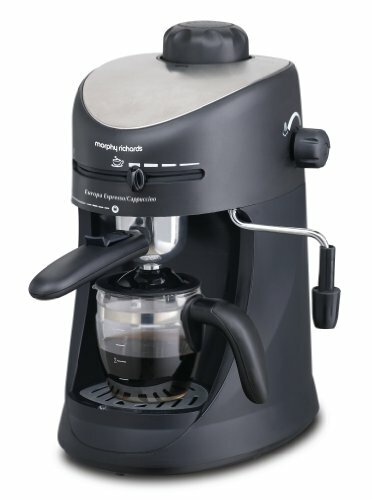 Enables you to be your own Brewmaster: experiment with your coffee, play around with the espresso, latte art and much more to get exactly the kind of coffee that YOU love without stepping out of your house! 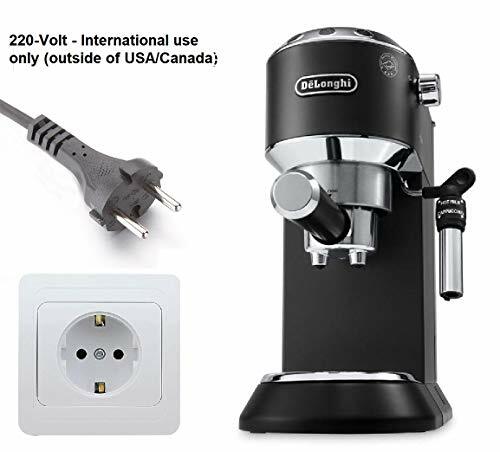 Easy Plug n Play: Very easy to work with, absolutely no hassles in setting the machine up and getting right down to making that beautiful, aromatic cup of coffee. 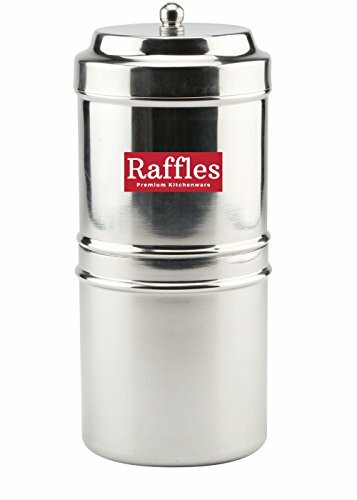 Durable stainless steel body, 1.7L removable water reservoir, Italian ULKA pump with 15 bar pressure.